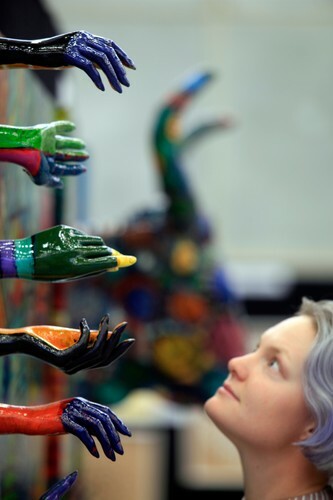 Art Expo Nelson 2019 may be the upcoming event you’re looking for. 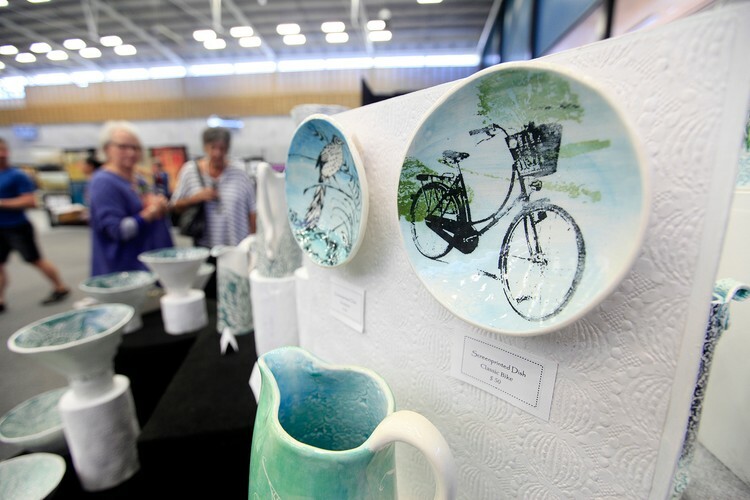 A three day art event where eminent and emerging artists from Nelson/Tasman and around the country gather at the Trafalgar Centre to sell their masterpieces. This is a unique opportunity for art lovers to choose their next piece from over 1000 artworks offered in a wide variety of mediums, styles and subject matter. The artists will be there too. See them! Hear them! Touch them! (don't touch them). 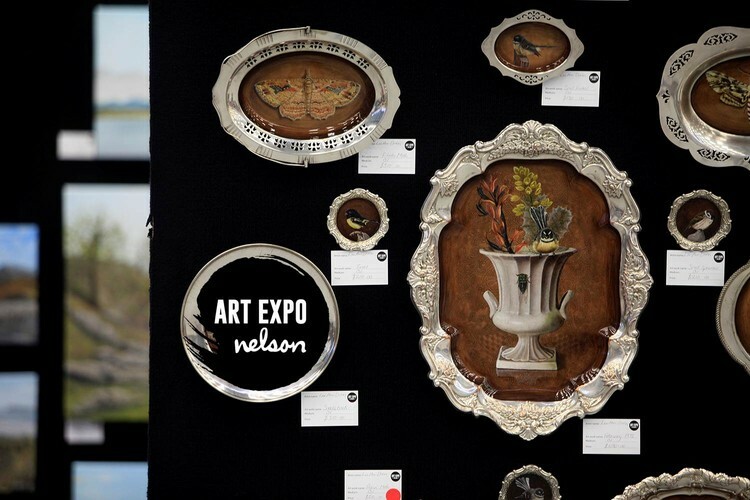 Art Expo Nelson is a cash & carry event. Eftpos available. Kids U15 enter free.